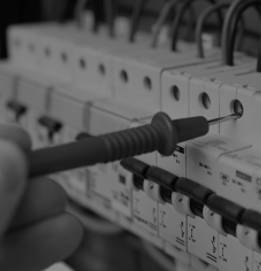 Delivering a wide range of high standard services to meet all of your Electrical, Air-Conditioning / Refrigeration, Maintenance or Project Management requirements. 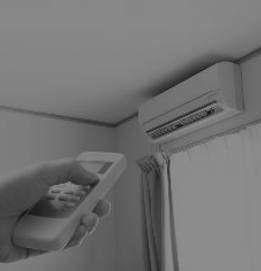 Intrastruct provides electrical, air-conditioning / refrigeration, maintenance and project management services to the domestic, industrial and commercial sectors. 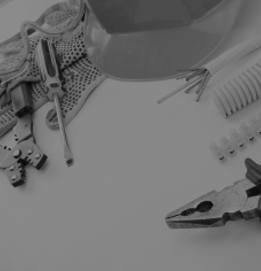 We also offer a variety of other services such as plumbing, painting, carpentry and building services to meet all of your needs. Intrastruct is based in Perth however we provide services to clients throughout the state. Intrastruct places a strong emphasis on using quality products and strongly believe in the importance of always providing excellent service. 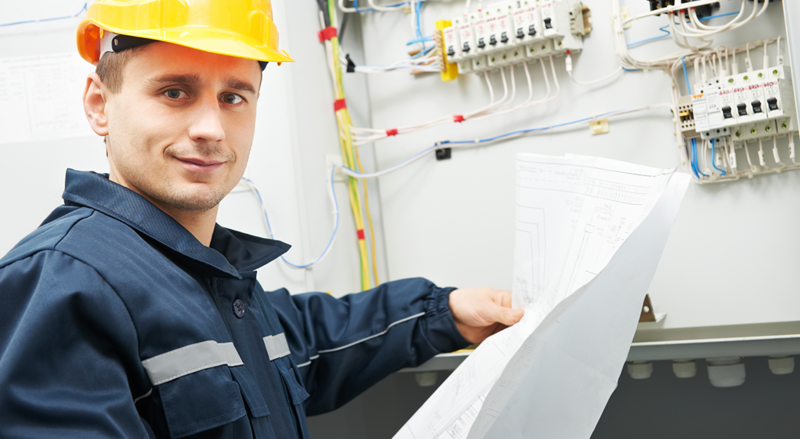 Whether it is a simple installation or a large scale project, Intrastruct provides prompt service and pays strict attention to detail, ensuring that all our clients are satisfied. We take pride in developing and maintaining strong relationships with each client by ensuring an accurate understanding of your individual needs and expectations. Our talented and hardworking team has a collective experience covering a wide range of services. 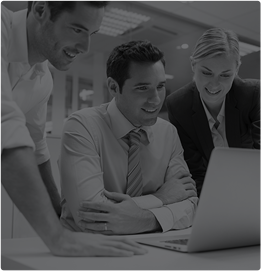 We use this knowledge and experience to offer a solution that is tailored to each client’s unique needs. Intrastruct is able to perform any job required no matter the size.